Join us on an afternoon soap-opera sound stage turned upside down as its leading lady works hard to avoid the impending doom the writers have sent down the pike for her character. A romp that will keep you on the edge of your seat. Will she live, end up in a coma, or find herself on the unemployment line? Show runs: 3/4/11-3/24/11 Place: 6th Street Playhouse, 52 West 6th Street, Santa Rosa. Members of Wine Road Northern Sonoma County, would like to welcome you to our wineries for an exciting weekend of wine tasting. 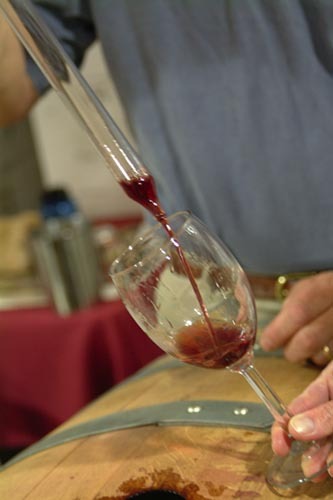 This is your chance to sample wines from the barrel, talk to winemakers, purchase futures and explore the beautiful Alexander, Dry Creek and Russian River Valleys. No one under 21 years of age. 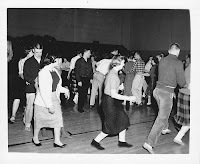 The Big Event - The SAY Sock Hop! Grab a treat from our soda fountain! Dine on fabulous fifties fare. Sip cocktails during Happy Half Hour. 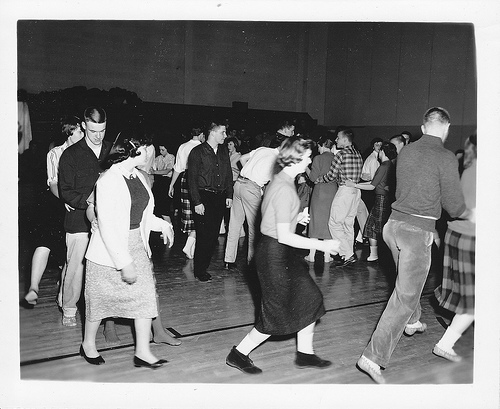 Dance to fifties music and show off your skills in a twist contest. Take a chance on cool raffle prizes. And bid large in our live auction. Benefits Social Advocates for Youth. The Russian River Valley Winegrowers’ annual winter fundraiser is back with a new format and name. The Crab is Back replaces the annual Crab and Fennel Fest. This year's main event will be a Cioppino dinner with salad and French bread beginning with a delicious arrangement of appetizers. 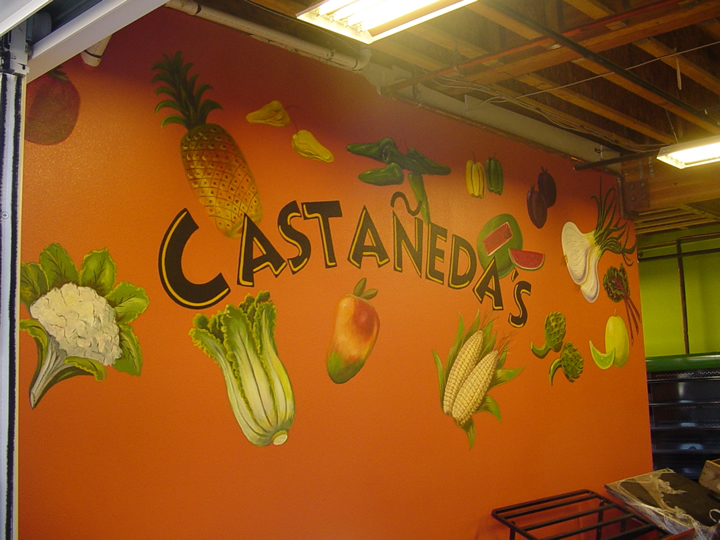 Chef Agustín Gaytán will lead us through a tour of Castañeda's Market in Windsor talking about ingredients that are most important for the Mexican table. Afterwards, share in the creation of and feast on delicious authentic Mexican dishes.